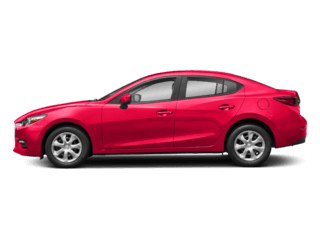 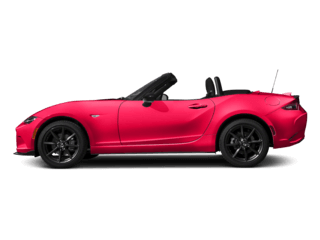 The Mazda College Graduate Incentive Program is intended to assist college graduates, who may not have sufficient credit history, to purchase or lease a new Mazda vehicle. 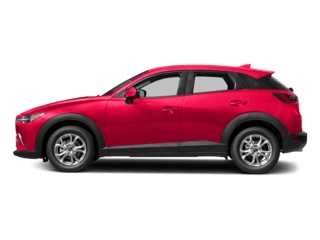 Contact West Hills Mazda to see how this program can help you lease or purchase a new Mazda today! 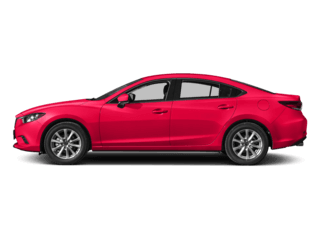 Eligible students may purchase a new, untitled demo (with less than 6,000 miles), OR Certified Pre-Owned (CPO) Mazda with financing for up to 72 months. 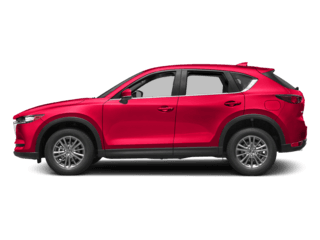 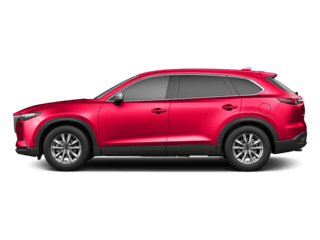 Eligible students may also lease a new Mazda (with exception of the Mazda2 and Mazda CX-9), for up to 48 months. 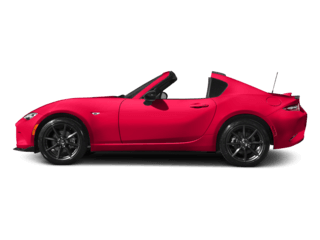 Amount financed cannot exceed: $25,000.